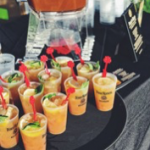 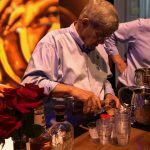 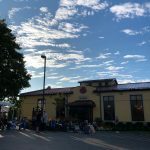 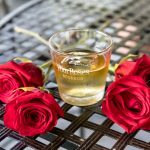 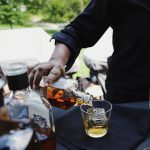 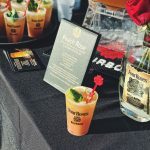 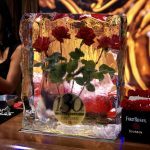 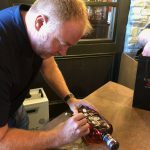 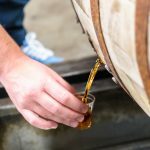 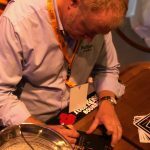 As you know, one of our favorite ways to celebrate National Bourbon Heritage Month each September is right here in Kentucky at the annual Kentucky Bourbon Festival. 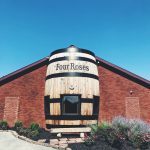 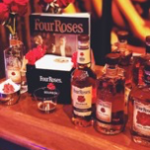 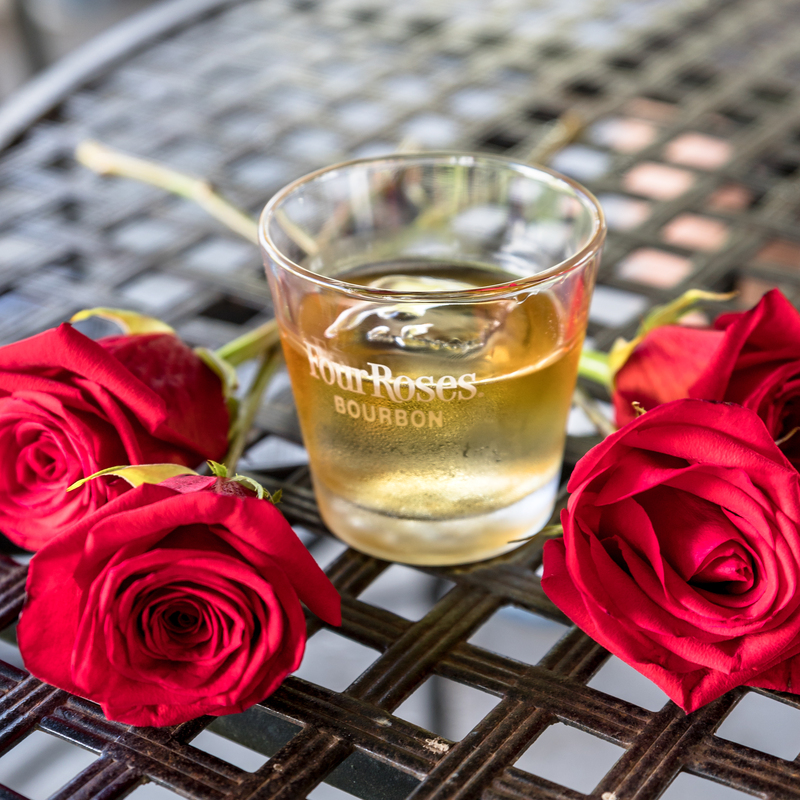 We were so grateful to welcome Four Roses fans from across the country to experience such a special time here in Kentucky. 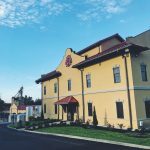 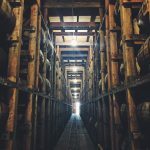 We’d like to share with you some of the ways we honored the legacy and deep-rooted tradition of the Bourbon industry with some of our best Bourbon friends through the following collection of photos.